Silver Spoon Entertainment - Live Event Excellence Since 1995! 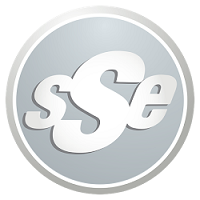 : Welcome to SSE! Since 1995, Silver Spoon Entertainment has been providing Wisconsin and Illinois with the Best in High-Energy, Interactive FUN! Live Event Professionalism at it's BEST!